Autocar.co.uk readers have chosen the Range Rover Vogue as their Car of the Decade. 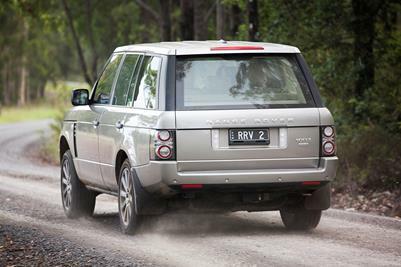 In a continuing process of evolution, the 2008 Model Year Range Rover Vogue has further strengthened its position as the world's most complete luxury SUV. The world's most complete luxury 4x4 just got smarter, with the 2007 model year Range Rover Vogue TDV8, pioneering an innovative world-first technical solution - the petrol fuel guard system. Images can be viewed by clicking on the thumbnail. All 2007 Range Rover Vogues have revised cabins, to improve storage space and further increase the premium ambience. The current information is accurate as at 30th November, 2005.